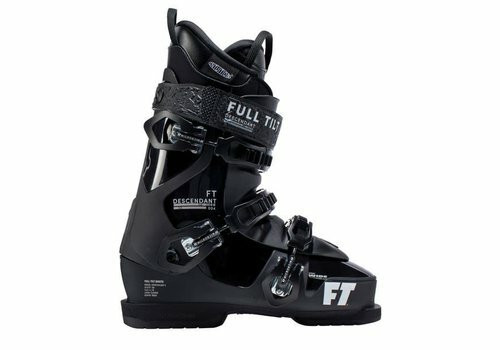 Not all feet are created equal. 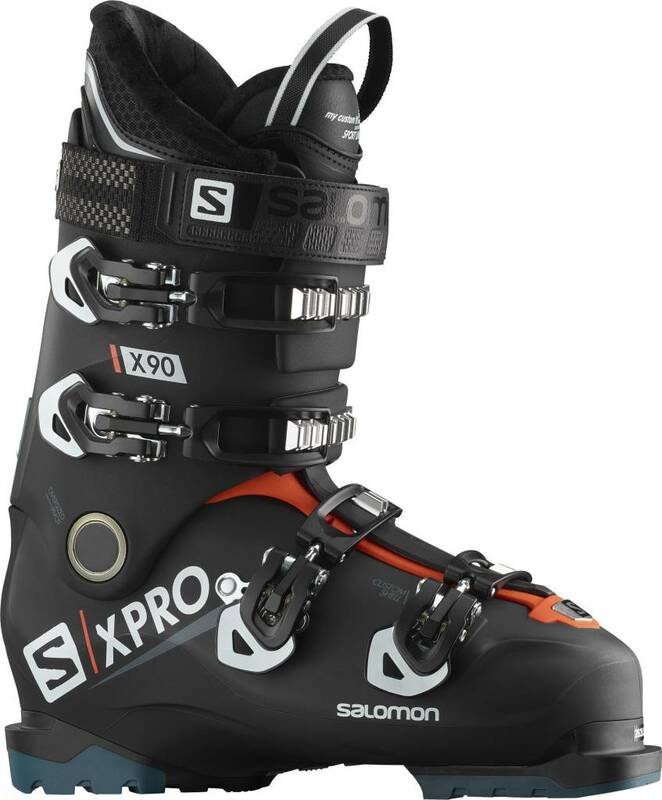 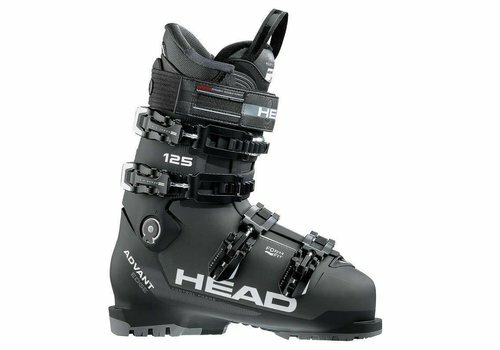 Some need a little more breathing room; because how can you progress your skiing if your ski boots feel like vice grips? 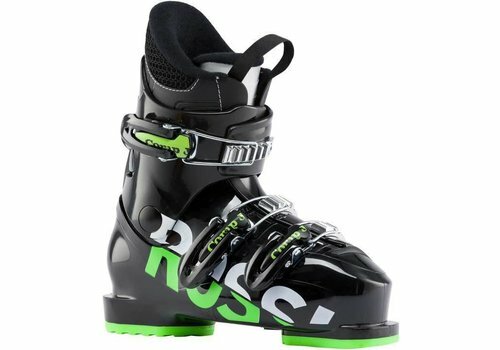 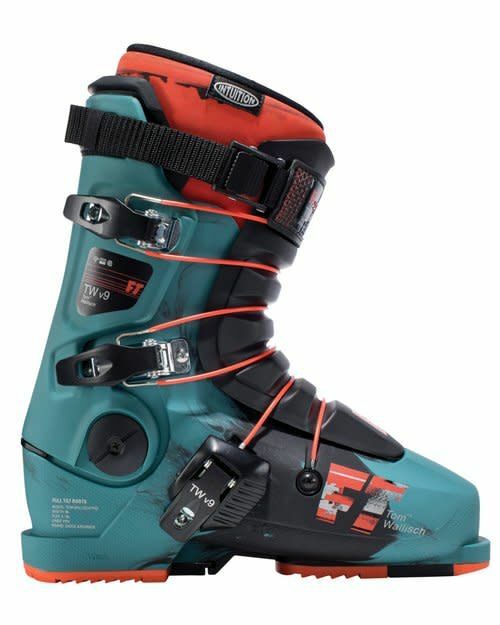 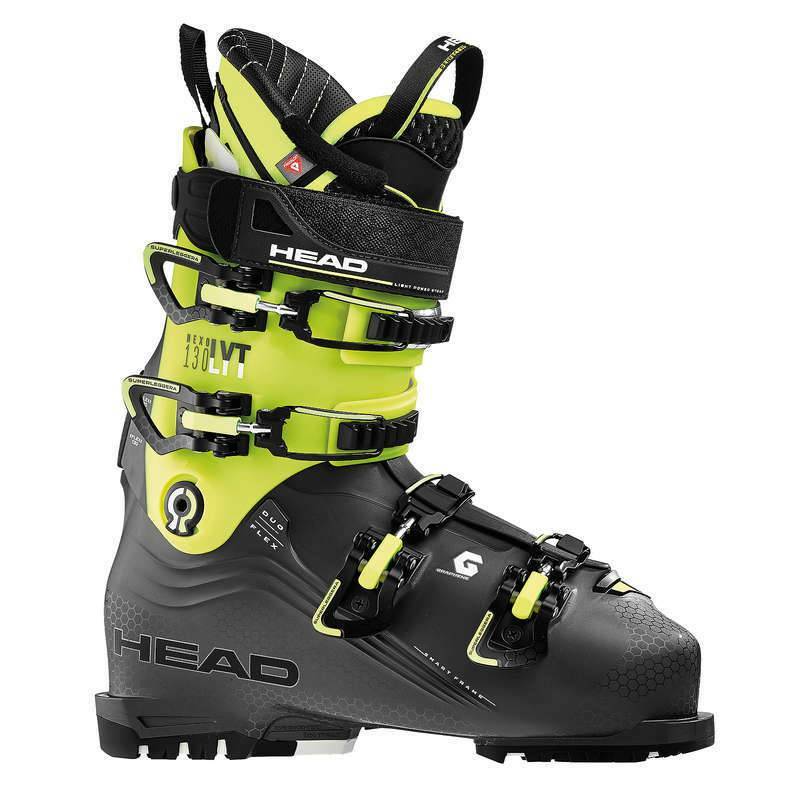 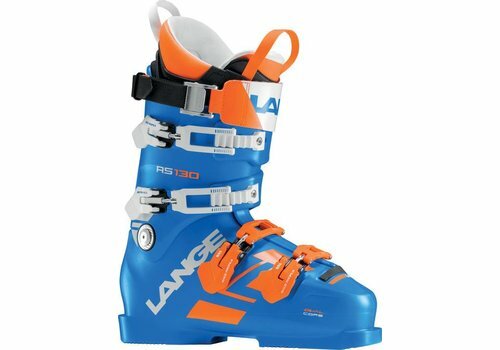 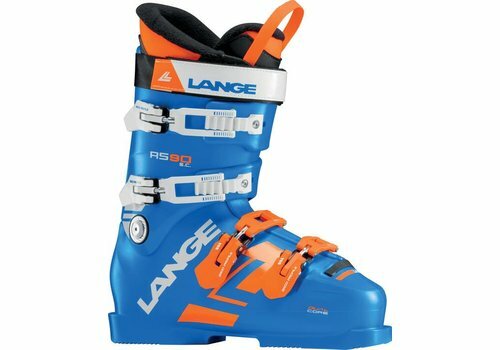 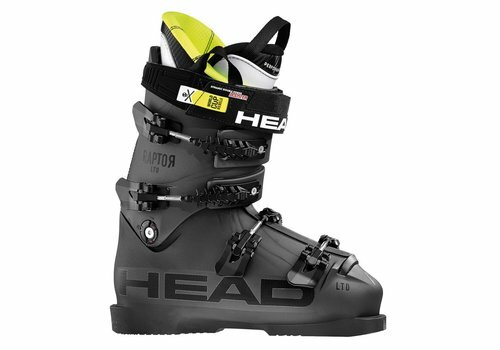 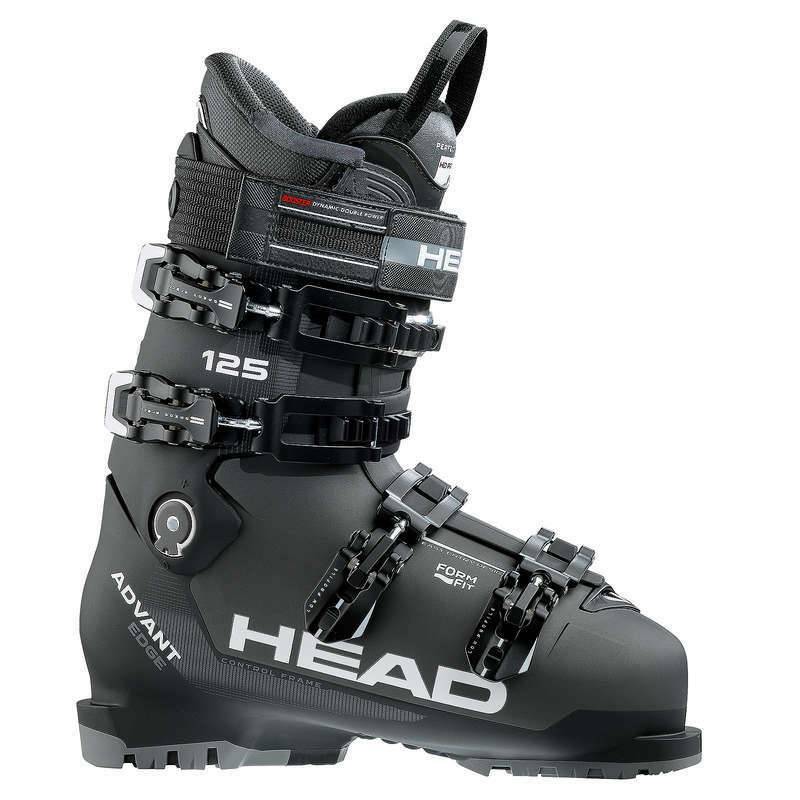 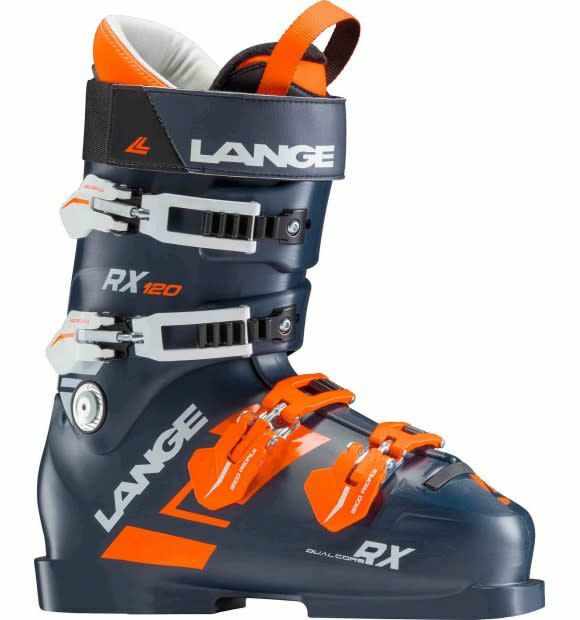 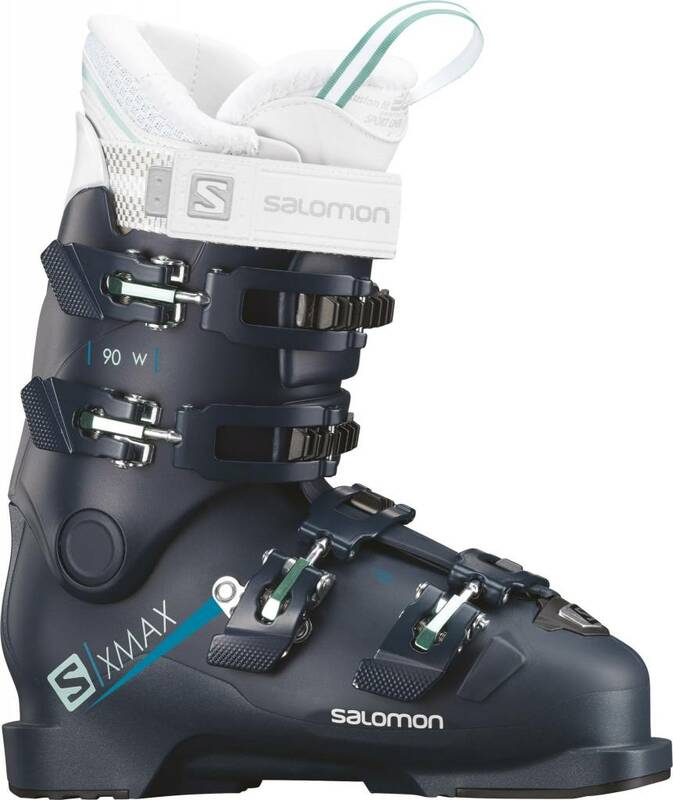 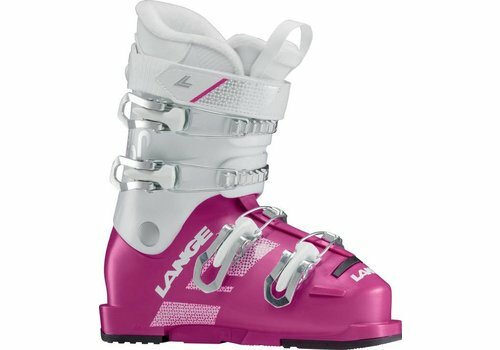 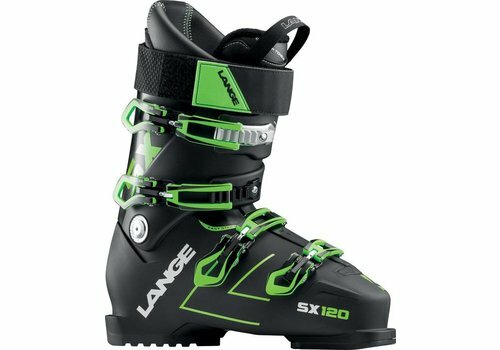 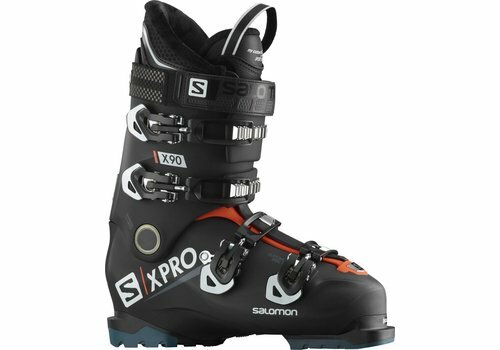 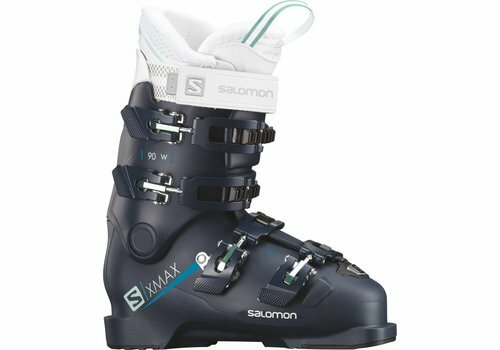 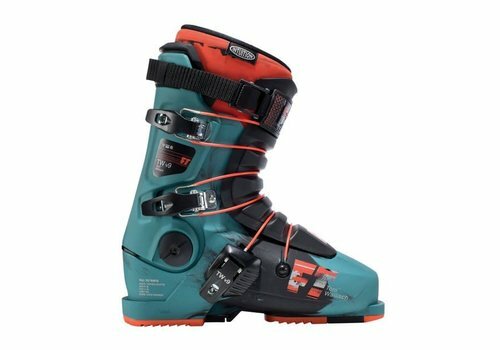 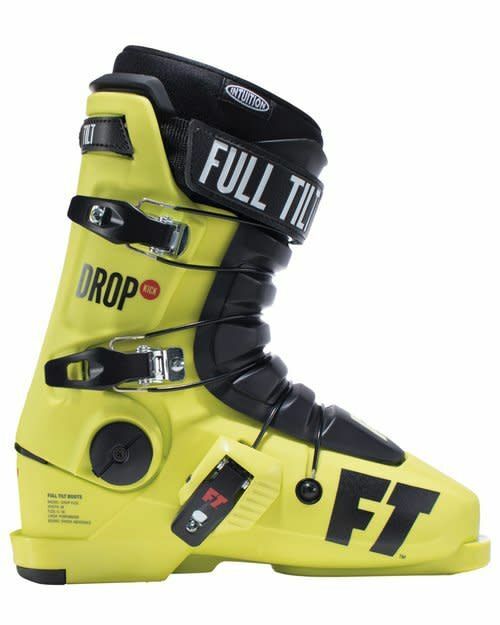 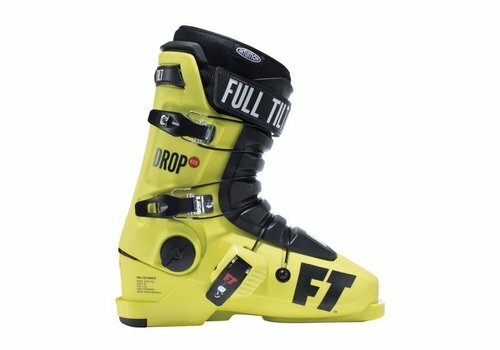 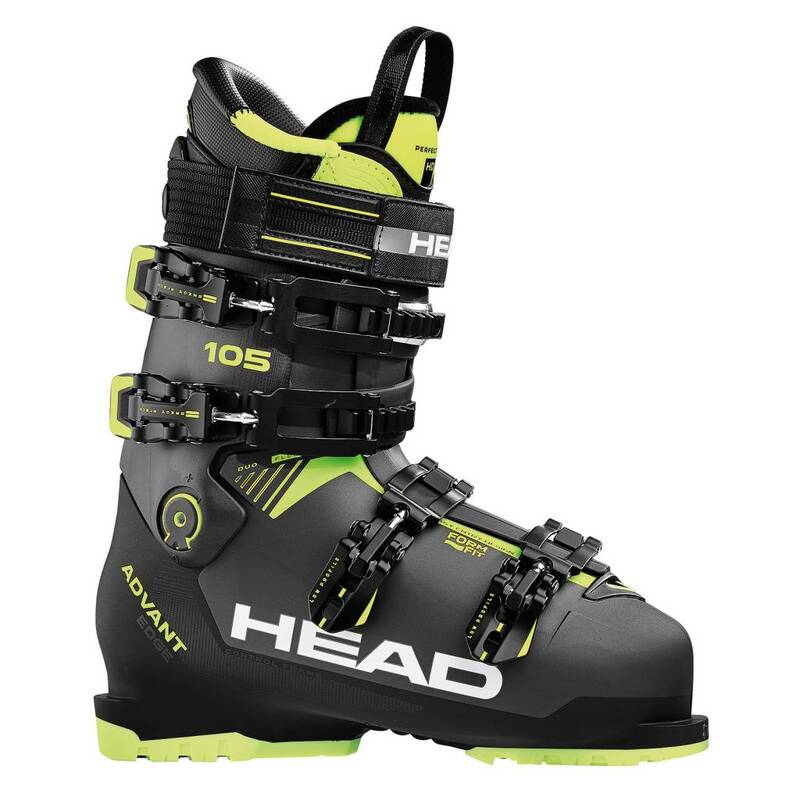 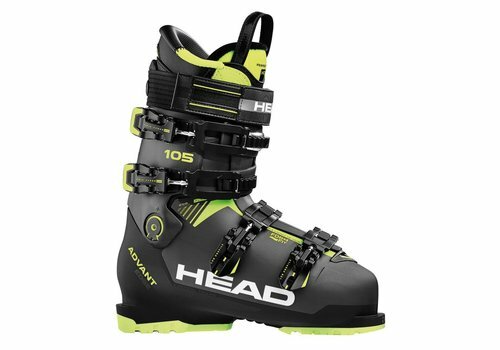 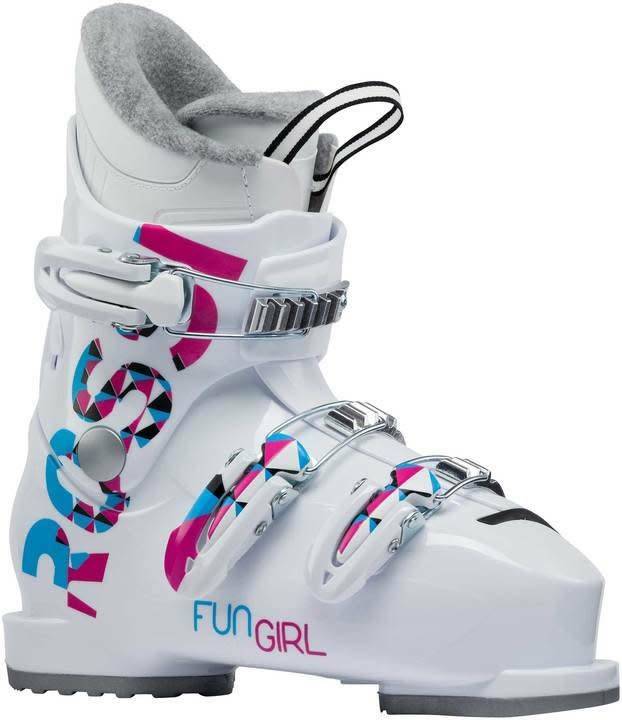 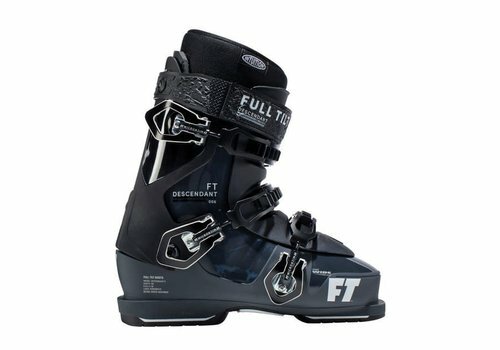 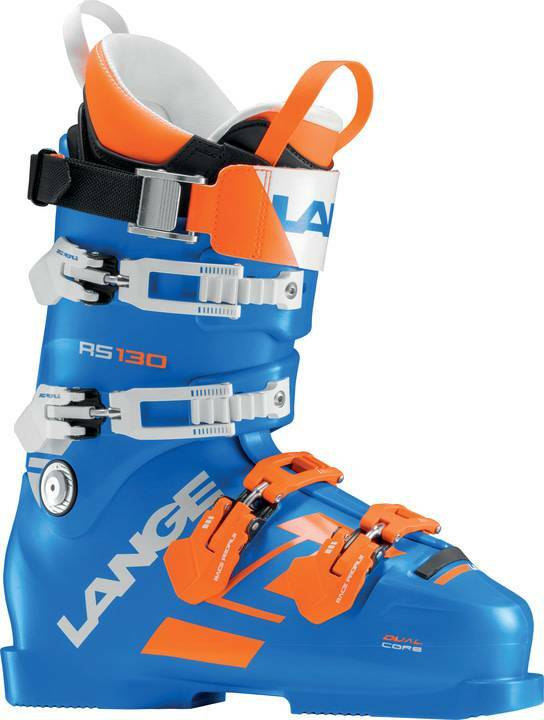 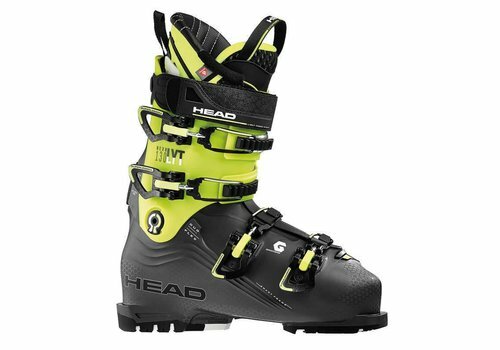 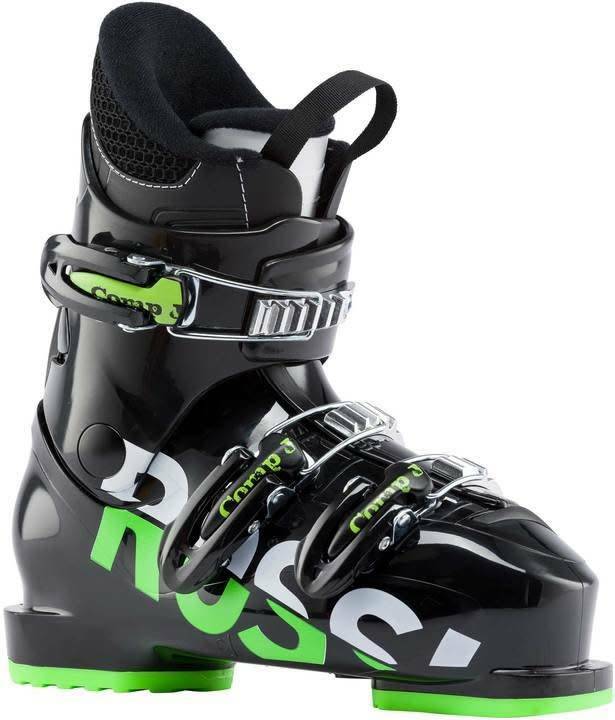 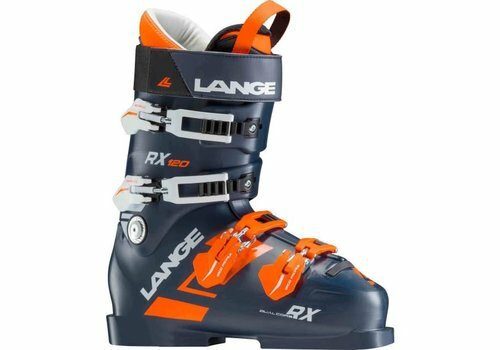 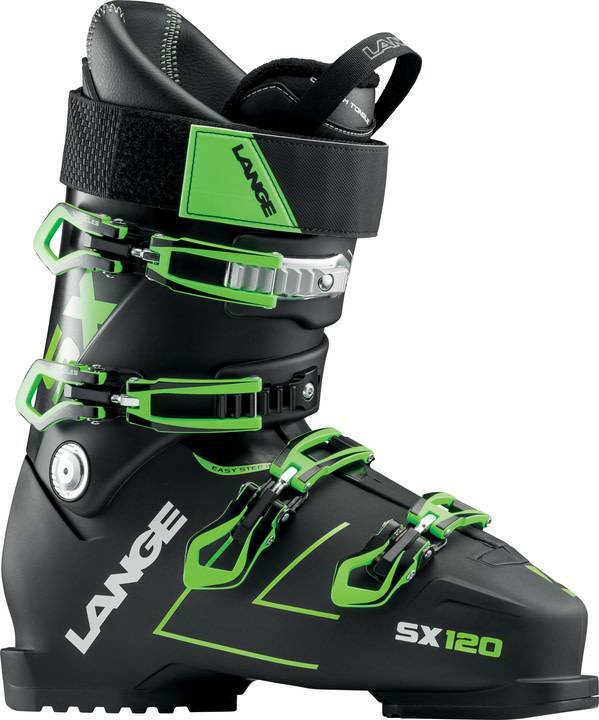 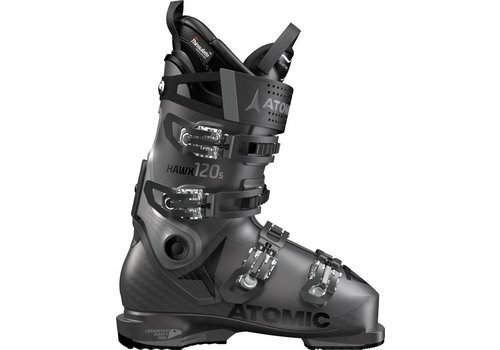 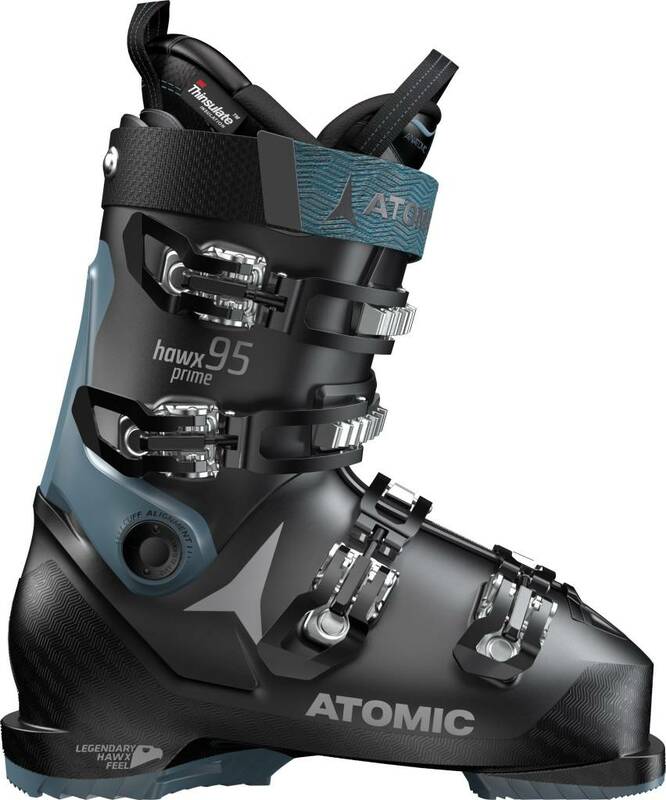 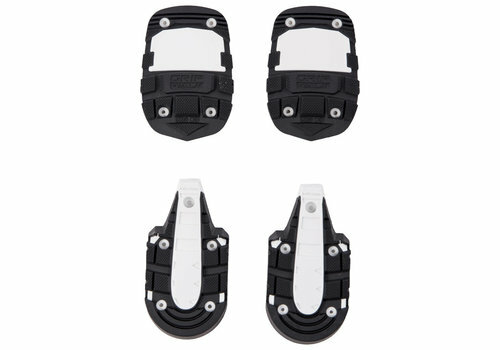 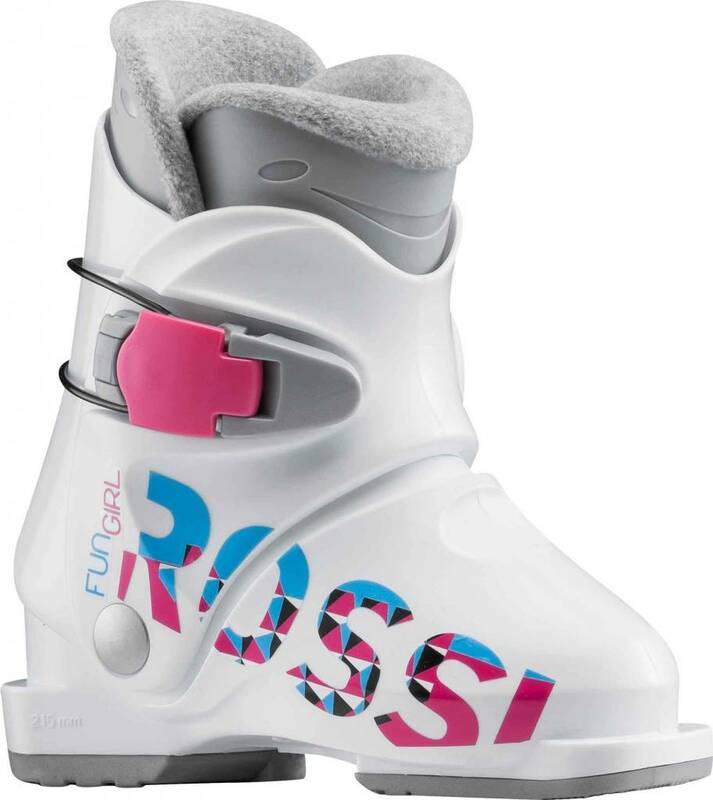 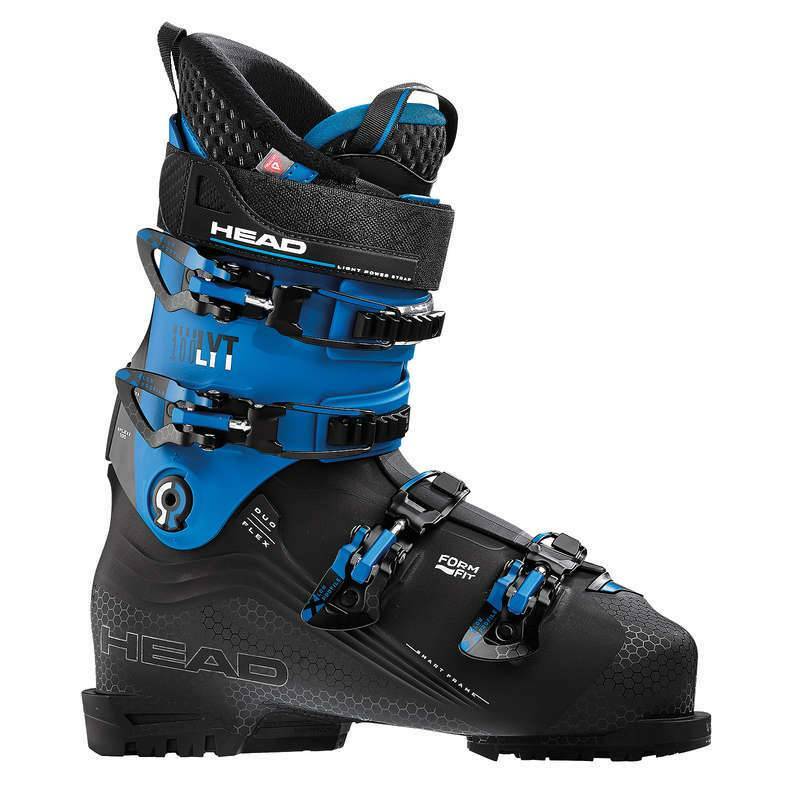 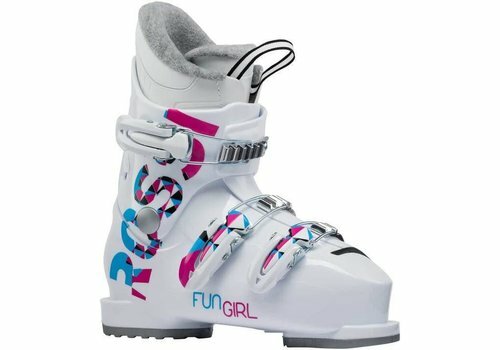 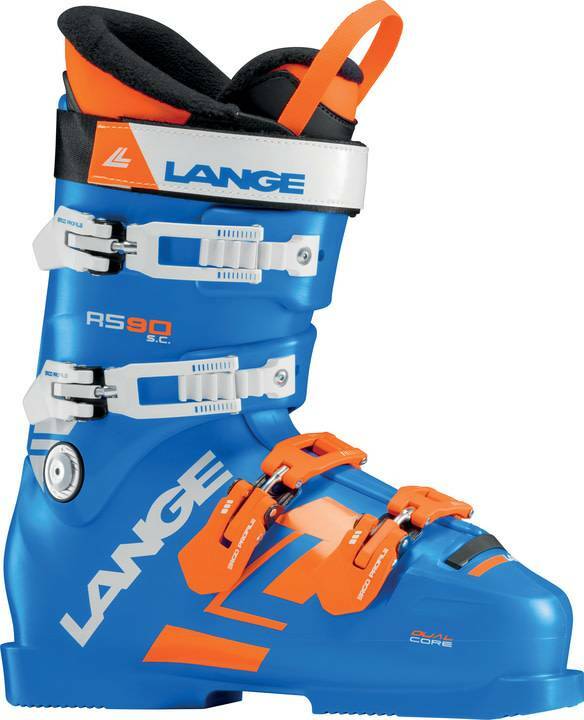 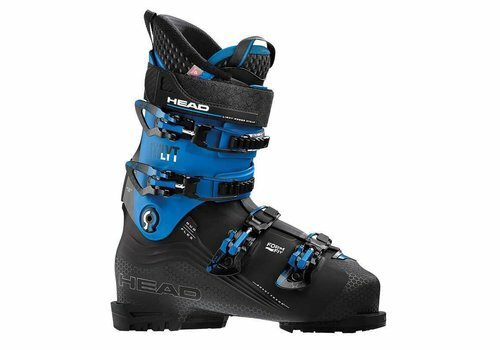 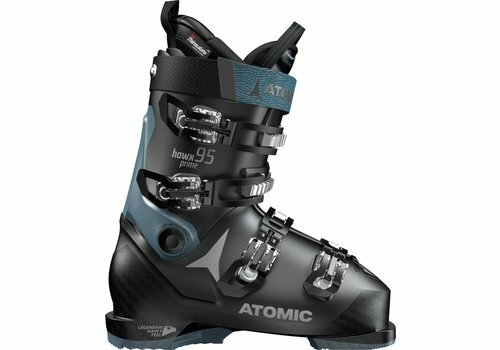 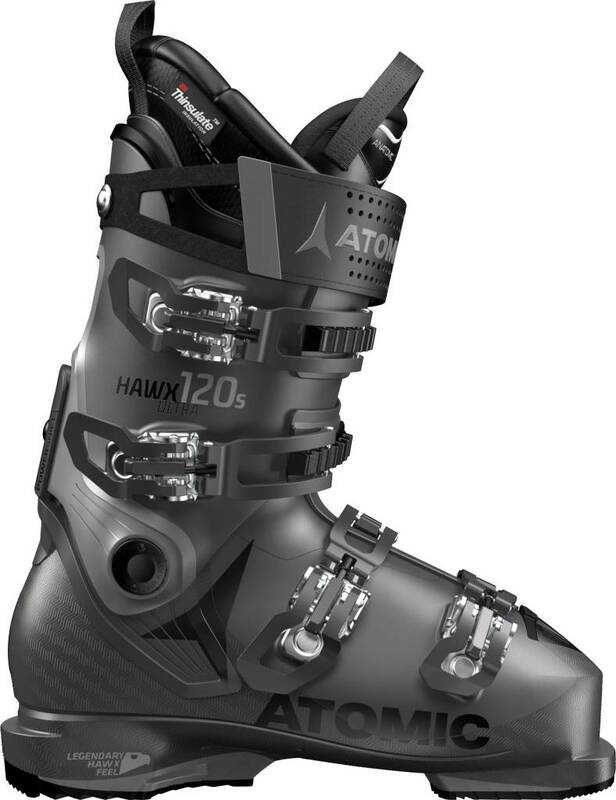 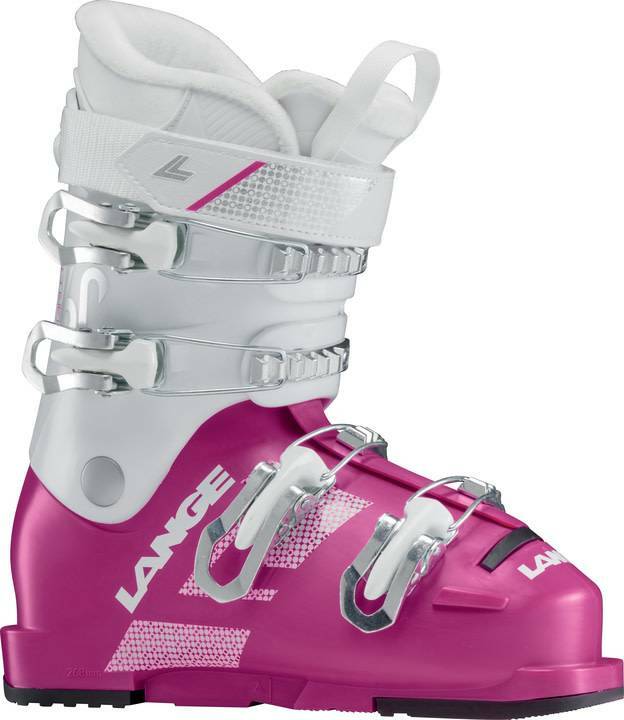 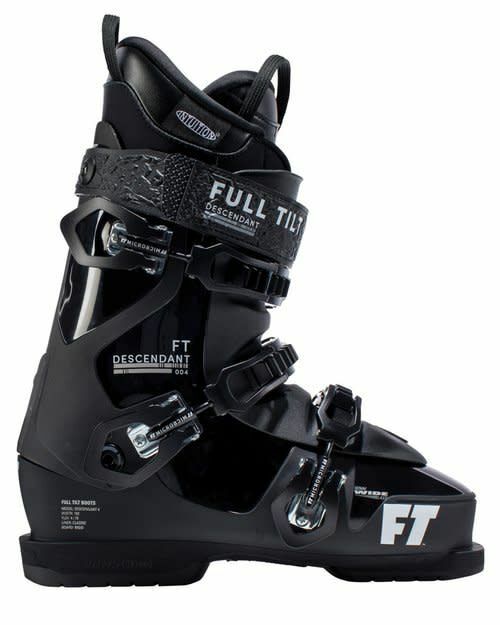 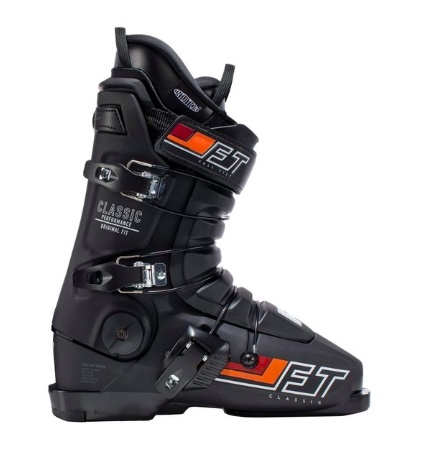 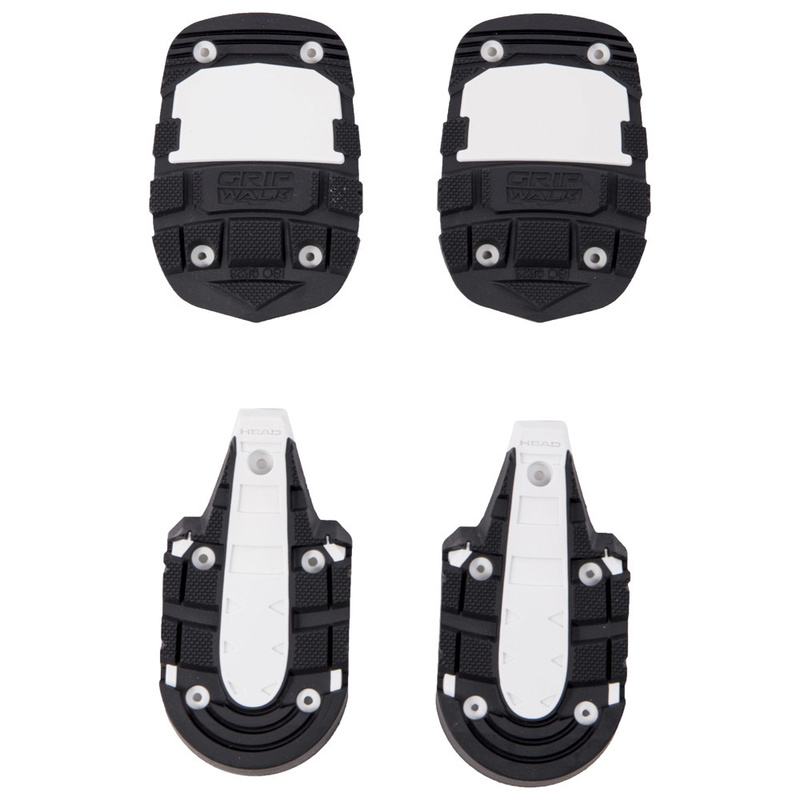 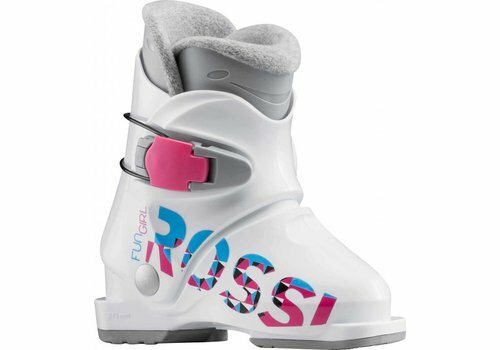 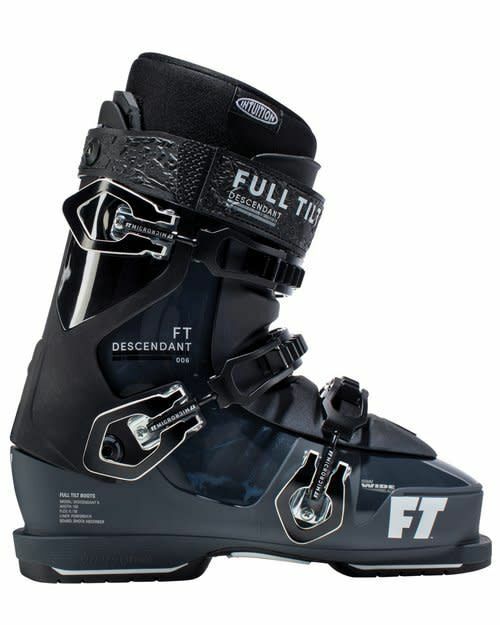 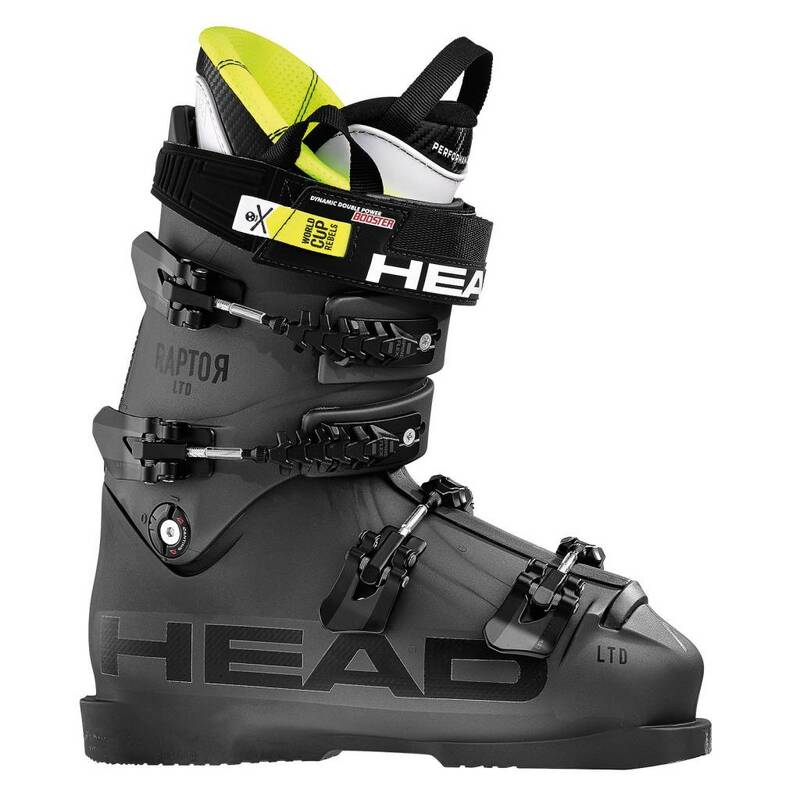 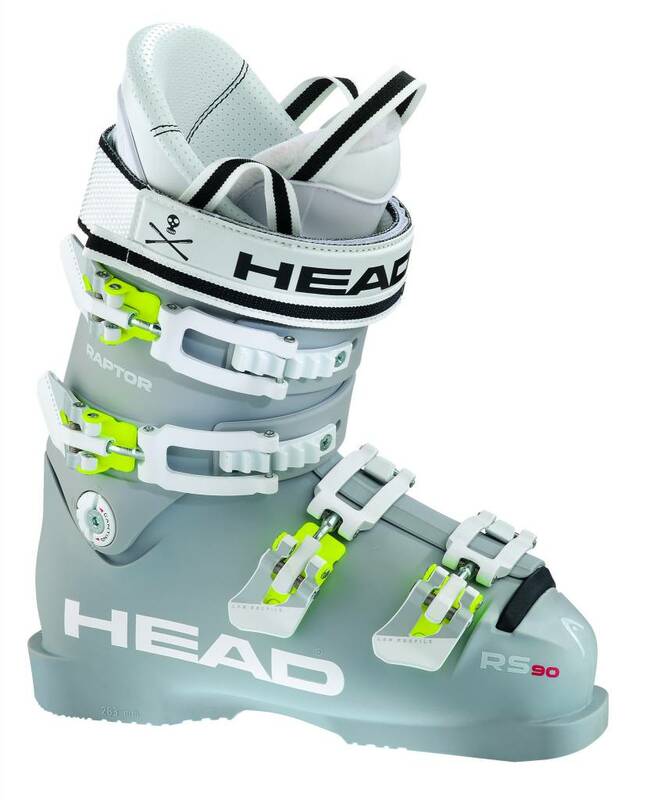 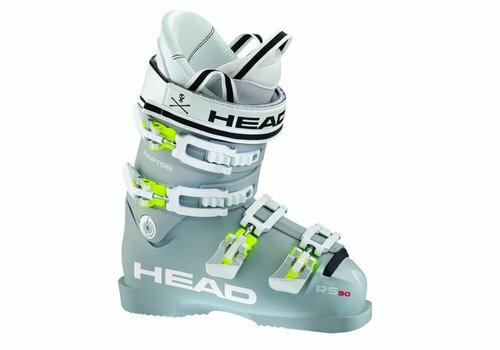 Snag the Full Tilt Descendant 4 Ski Boots and get comfort without sacrifice.